Bathurst is known by anyone who has raced there as something to be feared and respected. It is challenging and rewarding but it will take its toll given the slightest mistake. The 3.8-mile circuit travels around, up, and over Mount Panorama in New South Wales, Australia. 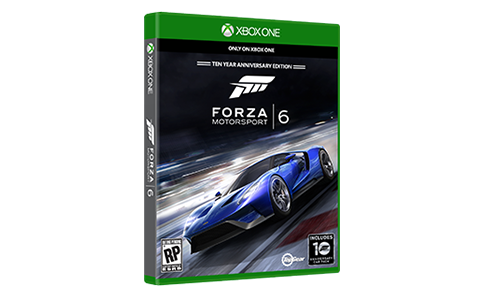 Its 570-foot elevation change, off-camber corners, and narrow racing surface are technically a street circuit since it is made up entirely of public roads. Nearly every stretch of track has been named after notable supporters or events that contributed to the track's rich history. On Conrod Straight, V8 Supercars will hit close to 200 MPH before hitting the three-turn sequence of The Chase. Preceding Conrod Straight is Forrest’s Elbow – named after a motorcycle racer who scraped his elbow while racing. 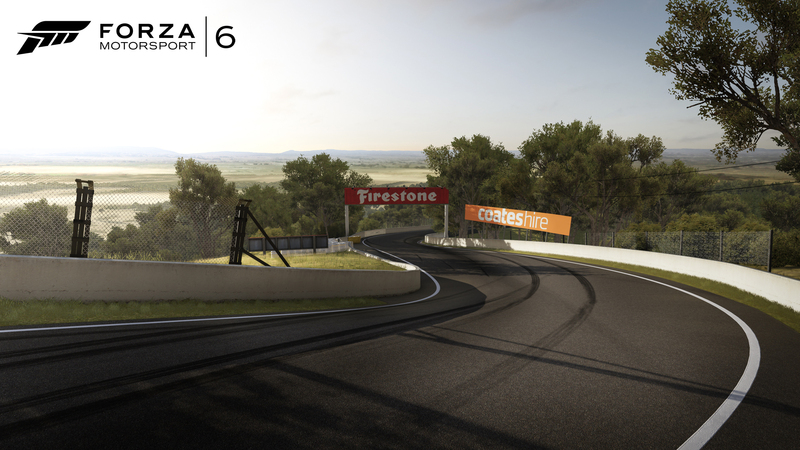 No matter where you are on Mount Panorama, the views and the tests of your driving skill will be tremendous.